Breeskin, Adelyn Dohme. 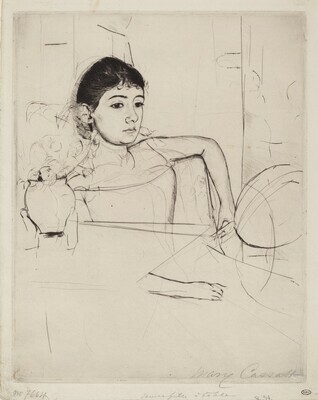 Mary Cassatt: A Catalogue Raisonné of the Graphic Work. Washington, DC: Smithsonian Institution Press, 1979, no. 116.